How hypnosis can help them stop smoking, eliminate phobias, reduce weight, sleep better - and more. How hypnosis can help overcome a major illness. 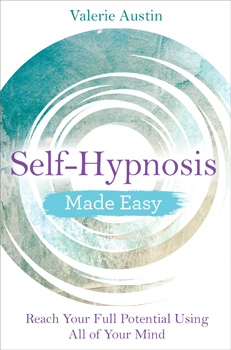 For total beginners and improvers alike, this book is an excellent resource to learn self-hypnosis. This title was originally published within the Hay House Basics series (9781781804995 - Self-Hypnosis).